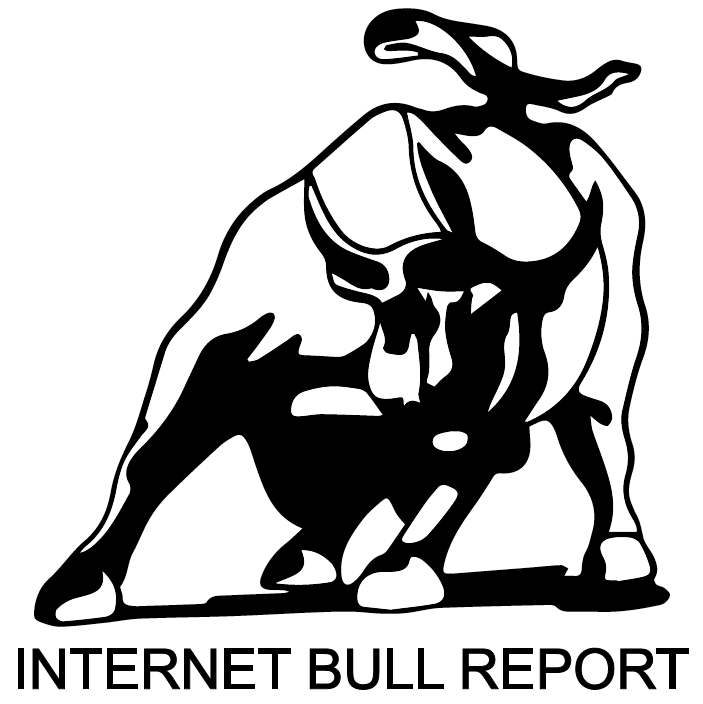 Welcome to our very first edition of The Weekly Bull Report, your 5-minute read to help make you more enlightened, wiser and wealthier. North Korea, South Korea and the US. Talks with positive outcomes will help drive global markets higher. The Sage of Omaha on how we was wrong about Amazon and Google. Had you invested $1,000 into Berkshire Hathaway in 1964, it would be worth nearly $16 million today. Had you invested $1,000 in Berkshire every year since 1964, your total investment would be worth over $124 million today. WeWork, a time bomb in the making. Cryptocurrencies headed for a 90% correction. Should ethics or human intuition drive the moral judgements of driverless cars? Correlation between secondhand marijuana and tobacco smoke exposure and children ED visits. Tiger Woods Biography on Audible – Awesome. At IBR we are always trying to improve and serve you better, whilst staying open and transparent about our work and methodologies. Our last email had some deliverability issues, especially with our subscribers using hotmail/msn/live. This was caused by email filtering algorithms flagging our report. This was due to a new disclaimer added to the end of emails. We have now rectified this issue. There are two very quick fixes that will help to ensure you always receive IBR email’s directly to your inbox. Add the IBR email to your list of known contacts – Adding IBR to your list of known contacts informs your email provider that IBR is a reputable source. We will never spam you! Reply to one of our emails – Simply replying to one of our emails is another great way. Once again, we will never give out your information to a third party. As always, thank you for being an IBR subscriber.